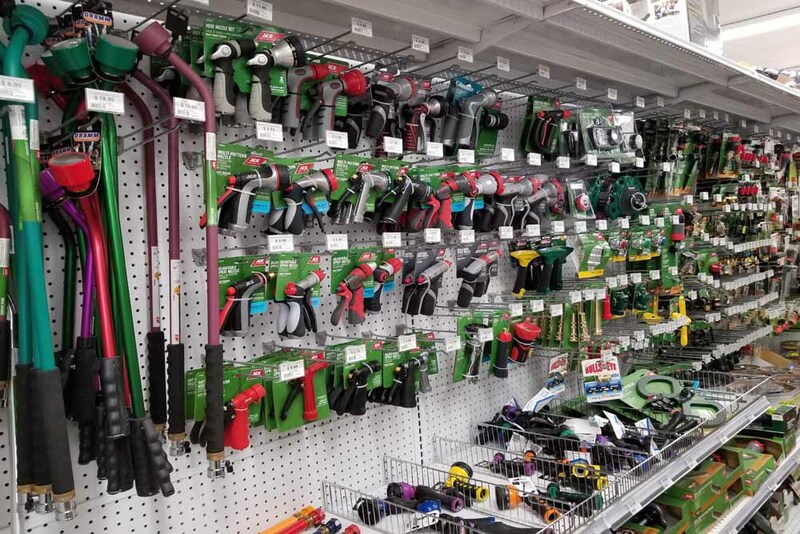 Weaver’s Ace Hardware offers a large selection of lawn and gardening tools, plants, and mulch to help you enjoy a beautiful and well-maintained property. 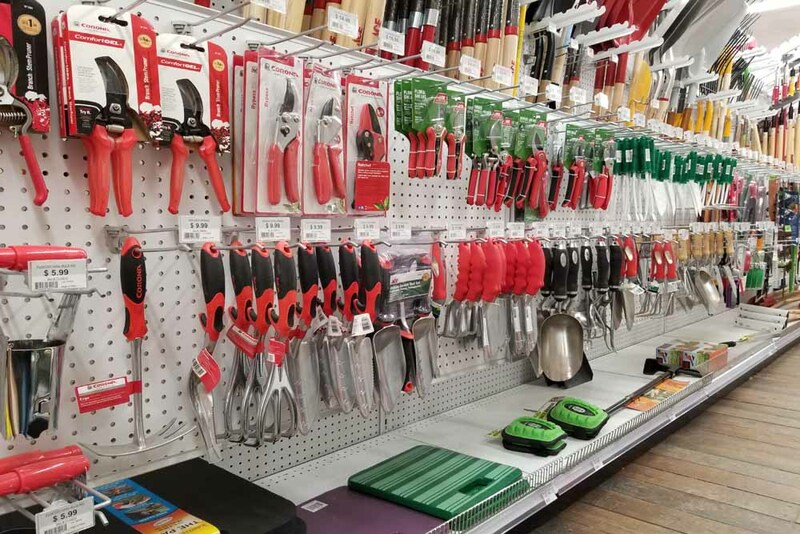 Keeping a well-maintained property takes the right tools and know-how, and that’s just what you’ll find at Weaver’s Ace Hardware. 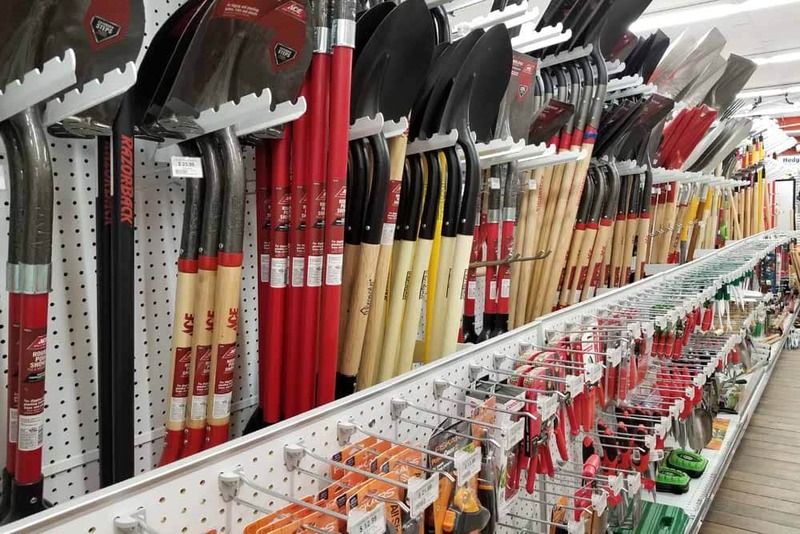 Products include work shoes, apparel, wheelbarrows, yard carts, composters, weed control products, soil, mulch, shovels, spades, scoops, seeds, bulbs, organic gardening supplies, insecticides, repellents, live plants, and garden hand tools. 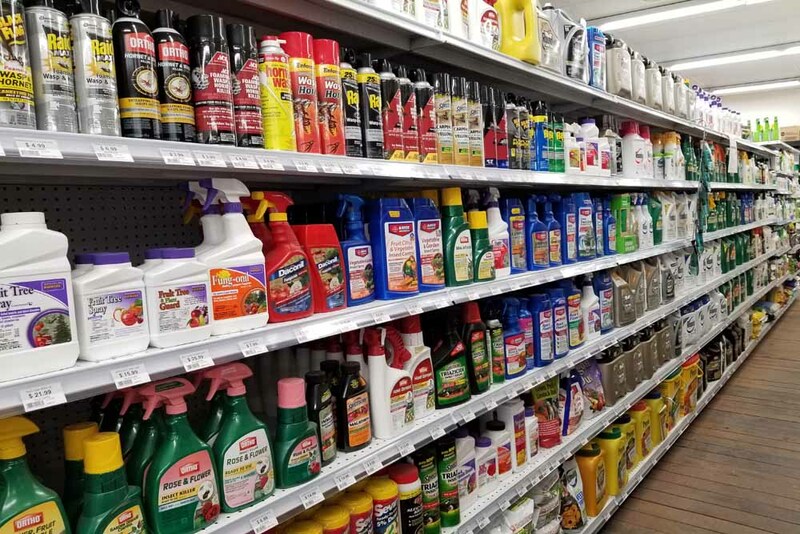 We carry top-of-the-line brands from trusted companies. 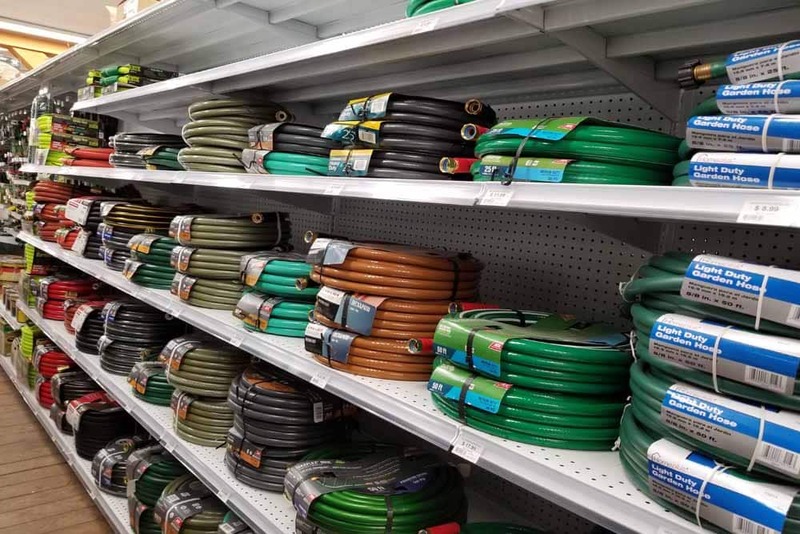 No matter the season, we have a large inventory for cold or warm weather. 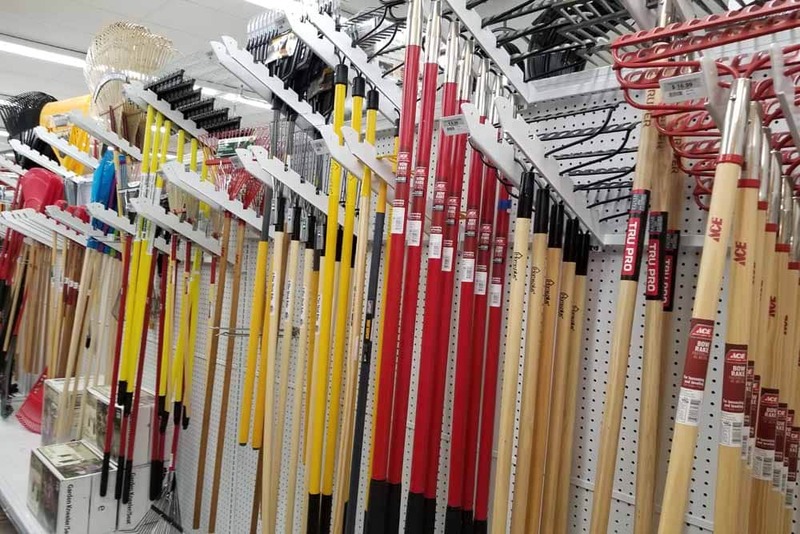 Our winter supplies are available year-round. 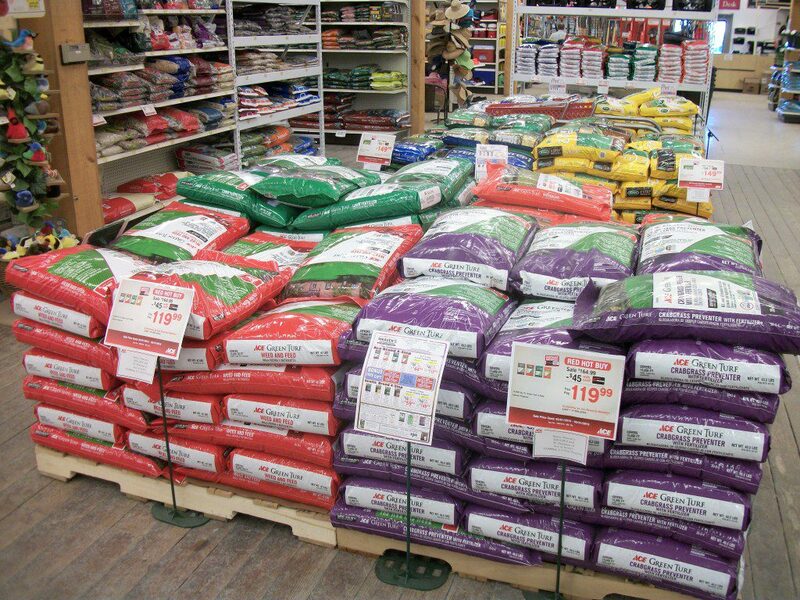 Both Fleetwood and Douglassville carry a full inventory of bagged mulches, bagged soil, and bagged decorative rocks. 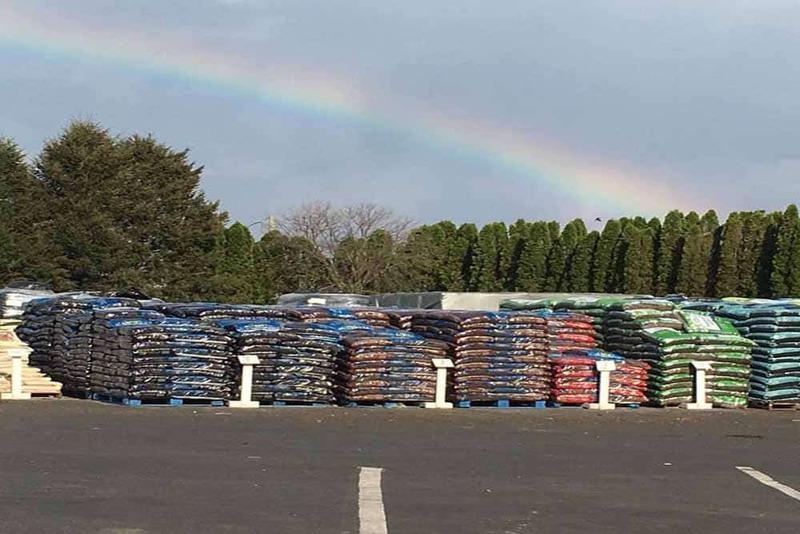 If you need to order mulch in bulk, Weaver’s Ace Hardware offers premium mulch, slate black mulch, or topsoil for purchase in large quantities. Our scoop is a full 1-cubic-yard scoop, which means you get 33% more than the small ¾-cubic-yard scoop sold by most companies. We will also deliver right to your home and in multiple trips, depending on when you need it. If you can’t take it all at a certain time we will save it and deliver it later on at no charge! Bulk mulch is available at the Fleetwood location only. 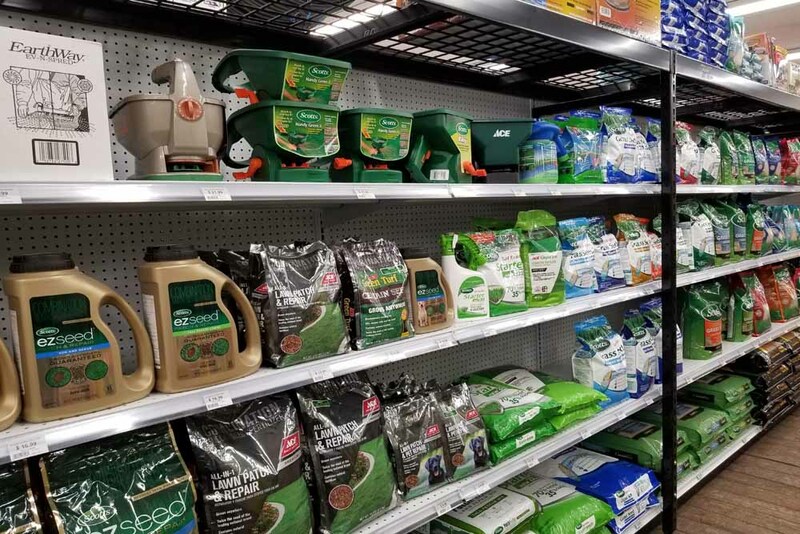 We stock a variety of grass seed and fertilizers that help make sure you have a green and healthy lawn. 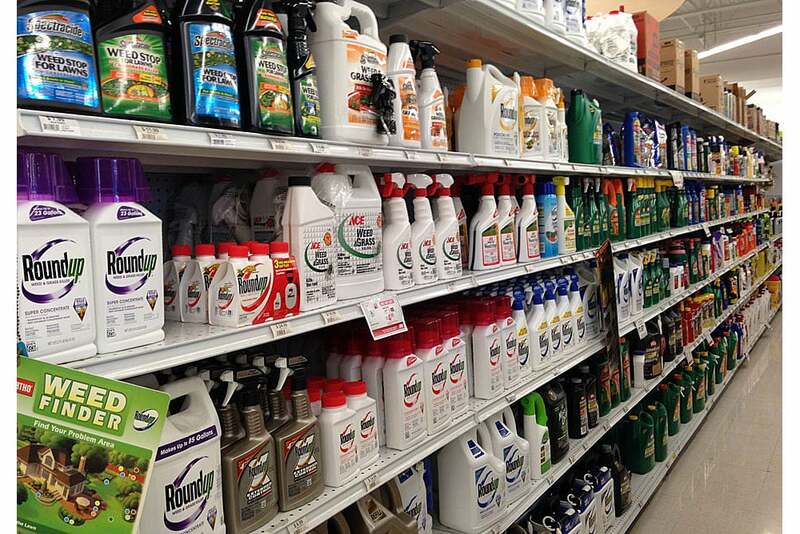 We also have products to help you control those pesky weeds throughout the season. 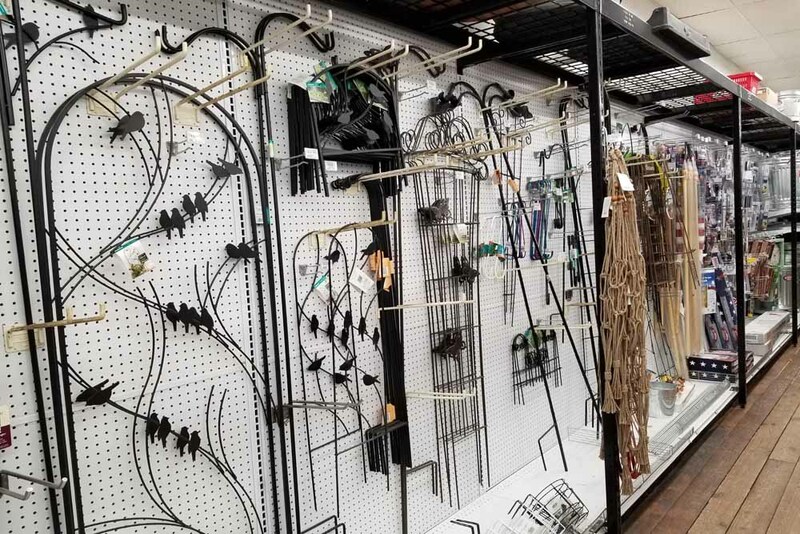 Whether it’s bugs in the garden or bugs in your home, we have a huge variety of products to help control insect problems. 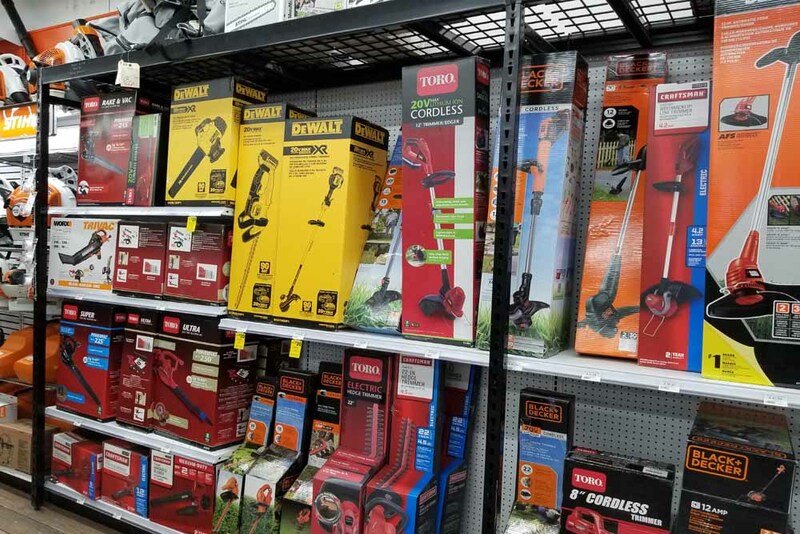 From the smallest hand shovel to an electric trimmer or leaf blower to everything in between, Weaver’s Ace Hardware has the tools to help you maintain a beautiful garden and landscape. 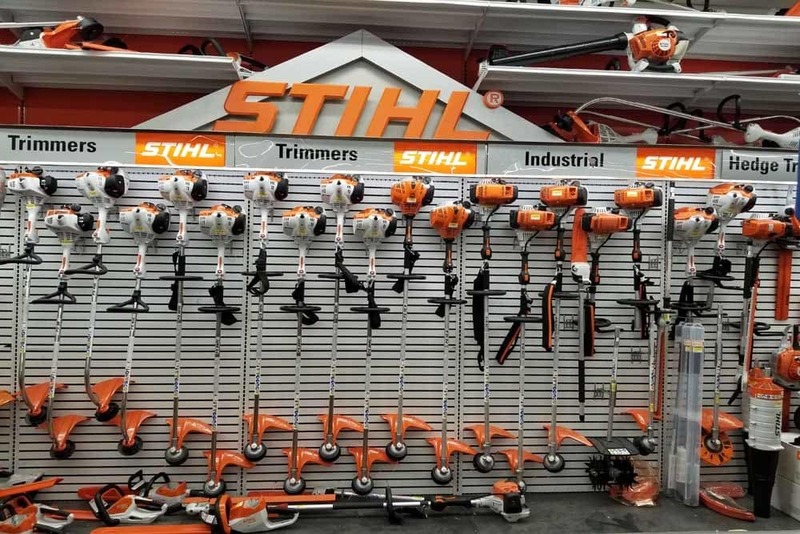 If you’re looking for a stronger tool with more power to handle your outdoor projects, Visit Our STIHL department. 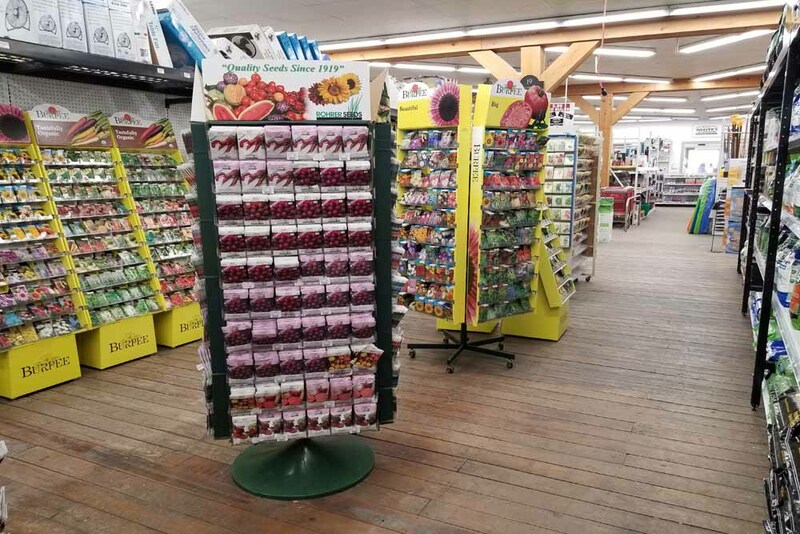 We have all that you need to grow a lush and healthy garden- garden seeds, planters, plant supports, garden soil, fertilizers and more. 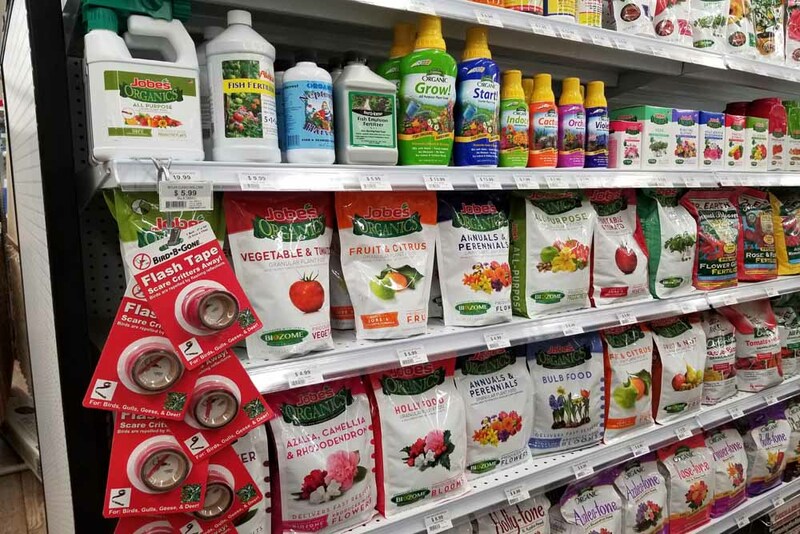 Be sure to check out our organic gardening section also. Our lawn carts and wagons range from name brands to Lancaster County Amish-made products. 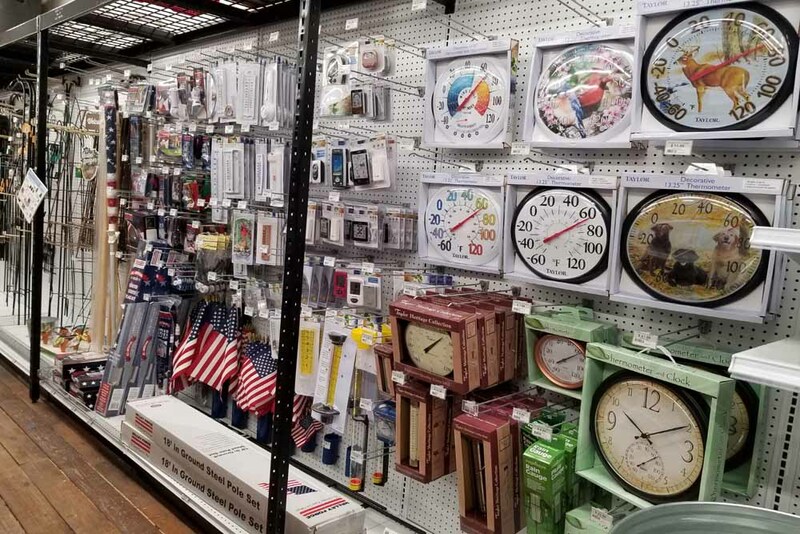 With free assembly at the store, what more could you ask for? 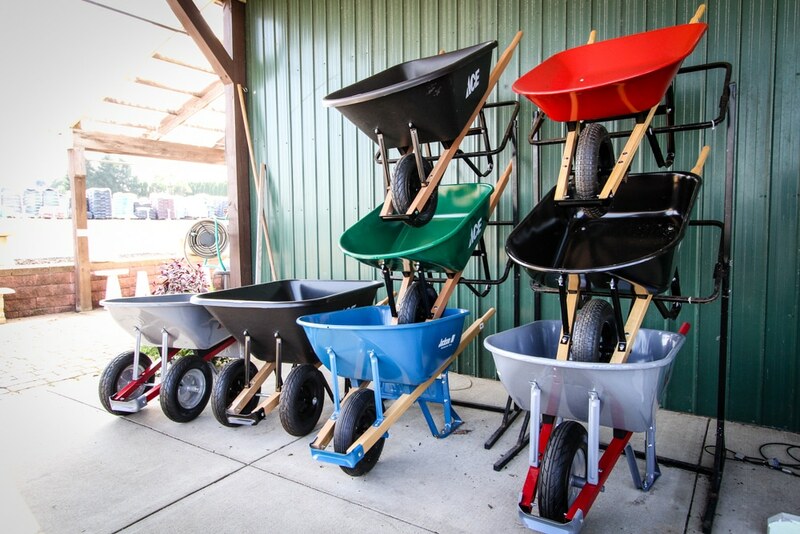 We provide discounts year round, as well as specials like a flat-free tire on select wheelbarrows. 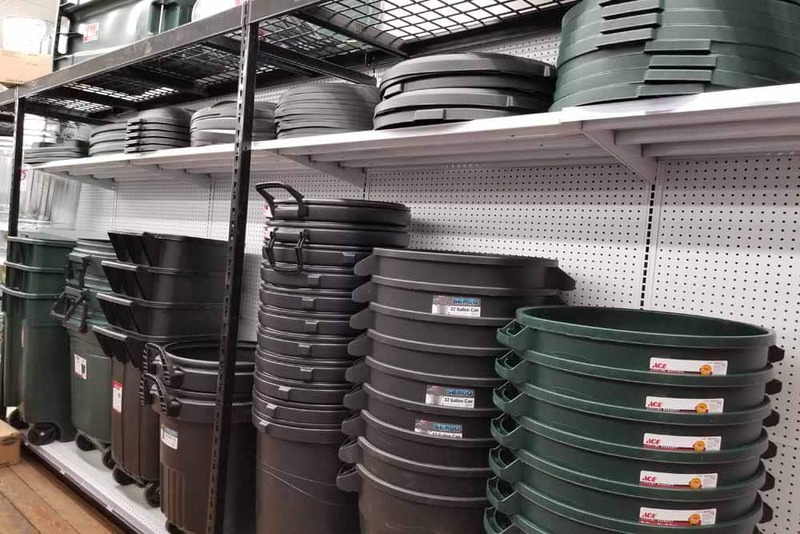 Our composters range from kitchen accent pails to large outdoor standing bins. 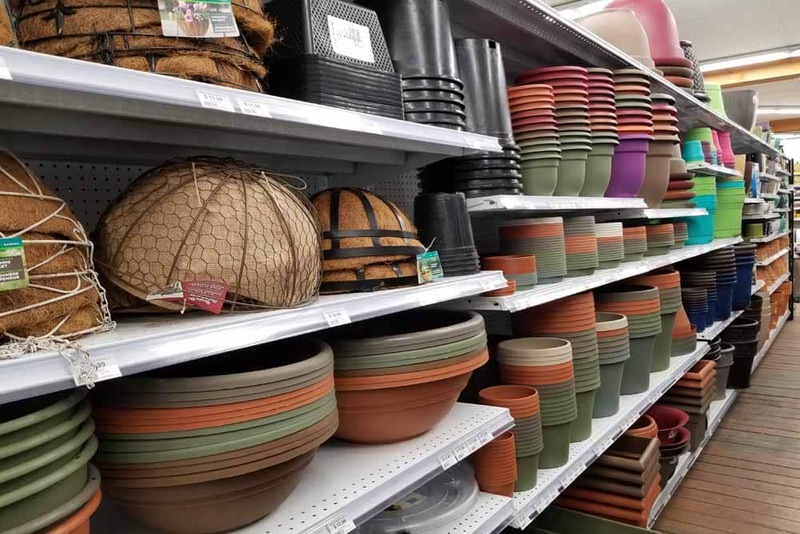 With a wide variety to choose from, you can select the perfect style and size for any home or business. 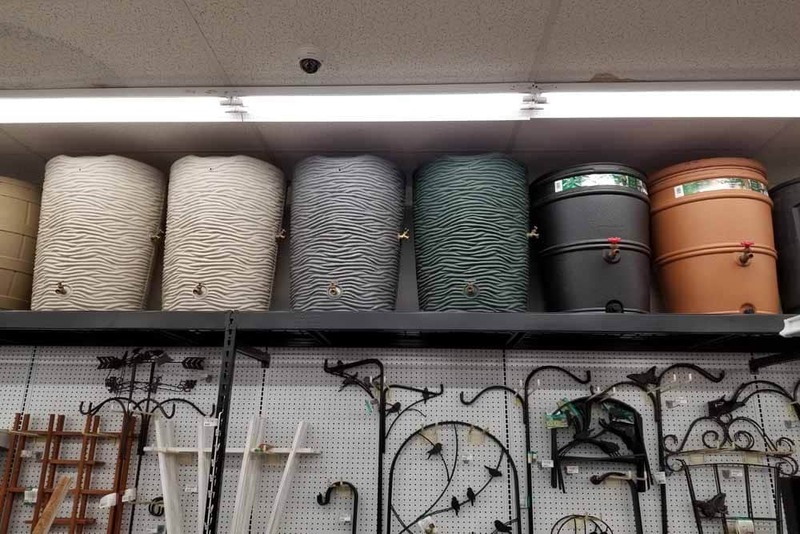 We carry visually appealing rain barrels with planter tops or palm tree textures, large vaults made from natural wood grain, classic plastic barrels, urns, or recycled barrels for the earth-conscious customer! 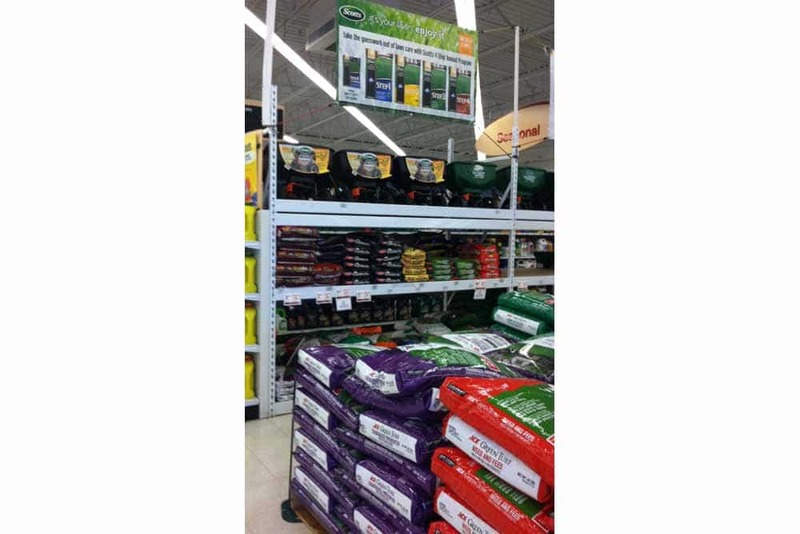 Here’s just a few of the brands we offer in our Lawn & Garden Department – Scotts, Miracle-Gro, Ortho, Preen, Jobes, and Burpee. Contact us or stop by any day of the week at our Fleetwood or Douglassville location. We always have trained staff available for any questions you may have. 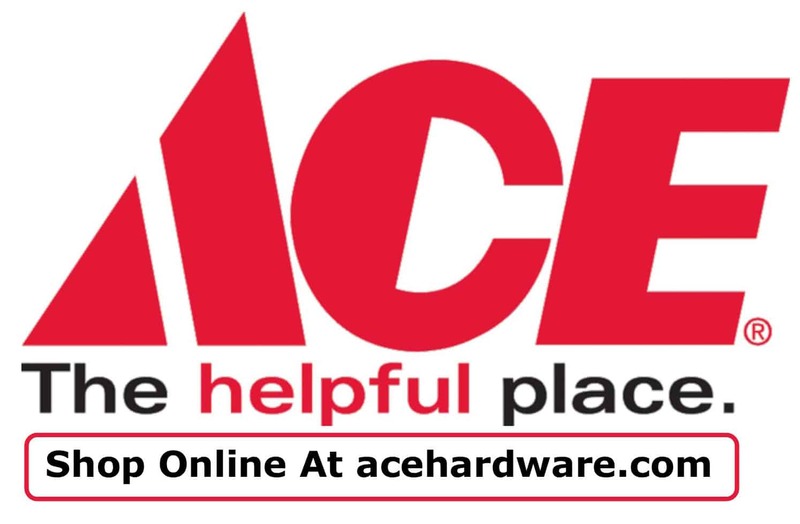 Support your local community by visiting your local Weaver’s Ace Hardware store in Berks County! 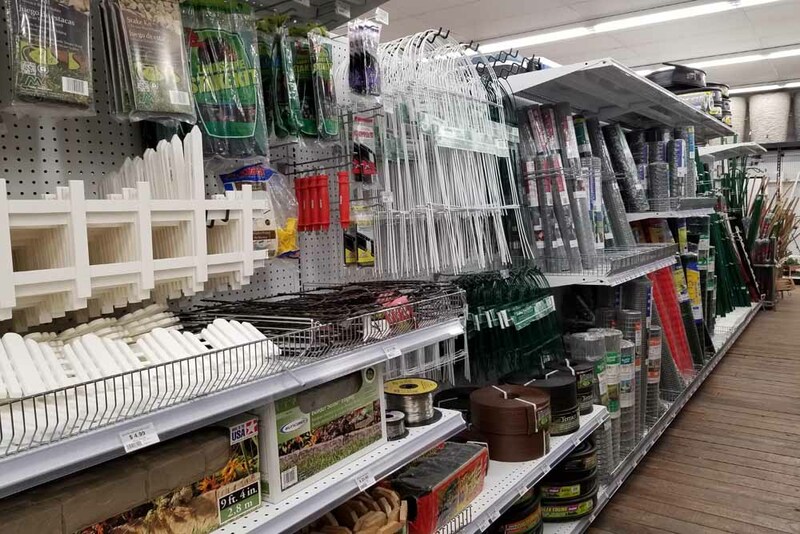 Have a Question About a Lawn & Garden Product or Project?